We recommend a one off application at time of planting. Applied as dry granules directly in the planting hole for larger fruit trees, plug plants and young plants, or mixed with hydro gel (included) as a dipping solution for bare rooted plants and transplant whips. 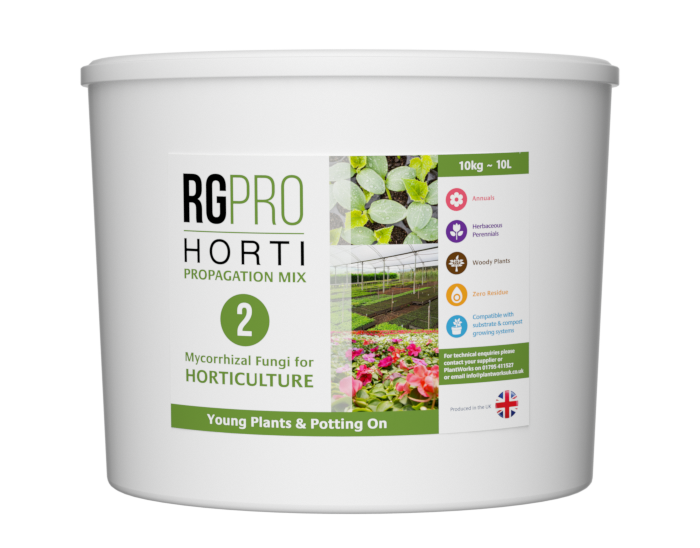 Sprinkle the RGPRO HORTI 1 granules evenly, at the recommended dosage (see below), into the prepared planting hole. Place the plant directly onto the granules so that the roots and granules are in contact. Treating already established orchards by amended root pruner. 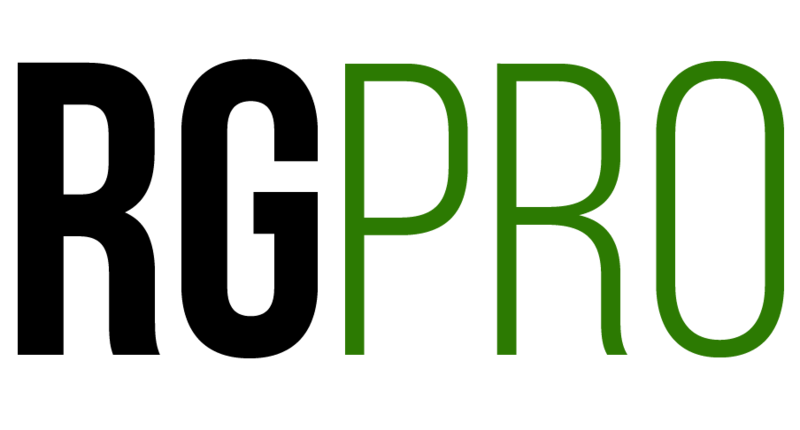 Developed by Agrovista, top fruit research team a post planting orchard inoculation service is now available. For more information please contact your Agrovista agronomist. The granular product can be applied either as an additive, evenly blended within the potting media, or for potting on liners/young plants as a layer in the container directly under the roots. 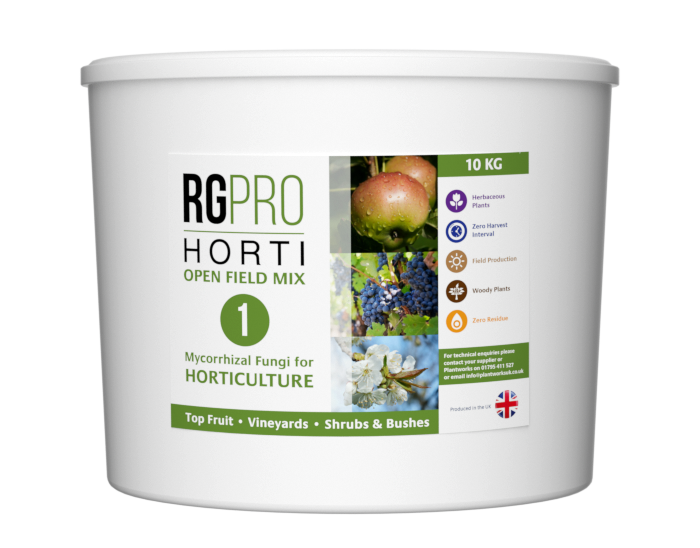 Mix the granules evenly with the potting media at 1:100 ratio (10kg of HORTI 2 per 1000L of media). Part fill new container, sprinkle the granular product evenly as a layer at the recommended dosage rate (see table below). Place the plug or transplant directly onto the granules ensuring the roots are in contact and continue to backfill. The amount required should be enough to cover the base of the roots of the plant being potted on. The table below represents a guideline for application. The number of plants treated from 10kg is approximate.